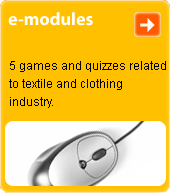 part of a garment or accessory which serves to cover the front part of the garment. Used in work trousers, aprons, and men's dress shirts. As an accessory it may take the form of the removable part of a dinner jacket. Originally used in the 16th century to fill the deep-cut neckline of ladies' dresses; also used by men.